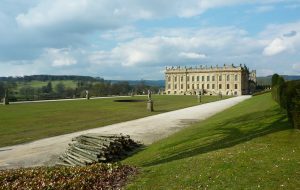 This summer, the Duke & Duchess of Devonshire (pictured) have opened up their stately home at Chatsworth House, Derbyshire, England for an exhibition featuring contemporary seating design. 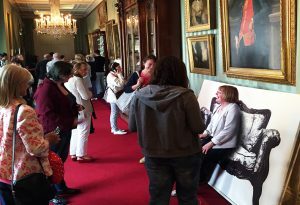 Entitled “Make Yourself Comfortable at Chatsworth“ – the exhibition is doing away with the sacred “do not touch” rule common to all galleries. Instead, they encouraging visitors to experience and engage with the collection on display. 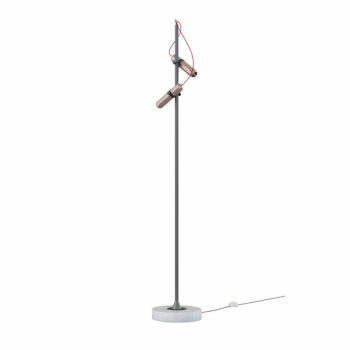 On display is the private collection of the Duke & Duchess, as well as designs by internationally acclaimed designers (Thomas Heatherwick, and Marc Newson to name a few), and special commissions created just for the exhibition by established and emerging designers. In stark juxtaposition is the rich history of Chatsworth House, which is a historic piece of art in itself. Each room is heavily embellished with contemporary art from each generation of the Canvendish family since the 17th century. Both the CANVAS Armchair and Sofa, by YOY design studio, can be found in the South Sketch Gallery of Chatsworth House. 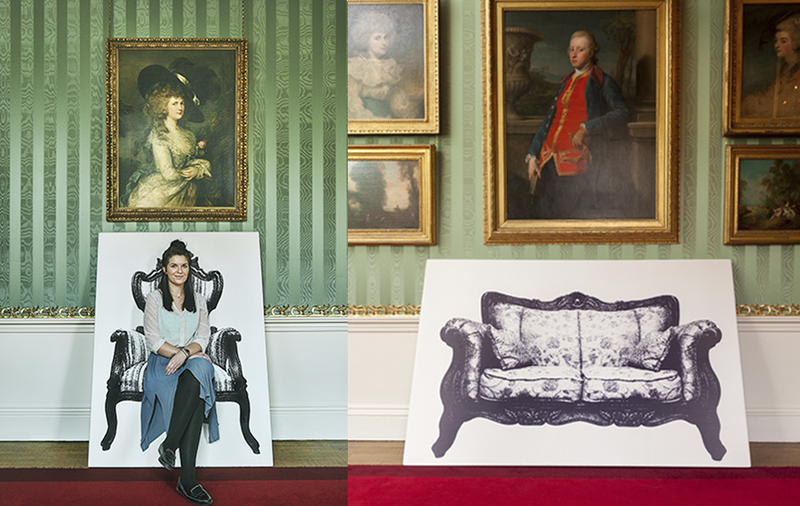 If you plan to visit, be sure to take a seat and create your own portrait amongst those of the Cavendish family. The exhibition is open from 28 March until 23 October 2015.